End of year accounts preparation is a statutory requirement for all limited companies. Failing to submit year-end accounts to Companies House on time can result in significant penalties. Whether you belong to a limited company, a partnership, a charity, LLP, are a sole trader or need property rental accounts, accounts preparation is essential for your strategic direction. 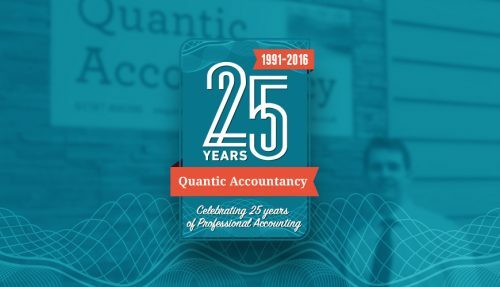 At Quantic Accountancy we ensure your accounts are accurate, submitted on time and give you the basis you need to make important decisions for your business. Preparation of year-end accounts will help you to plan a tax strategy for your business, improve your management and financial systems and create impressive financial reports. 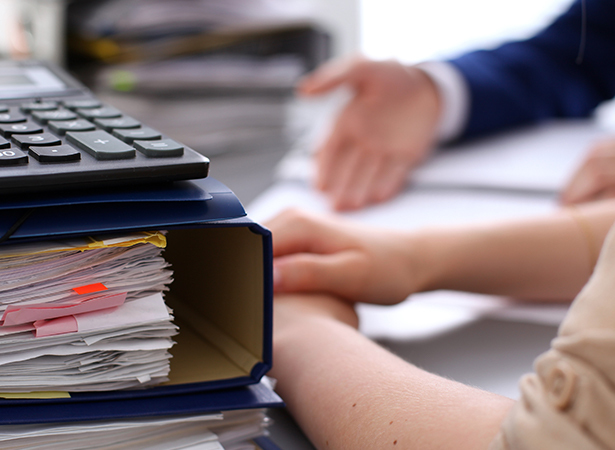 How will our Accounts Preparation service help your business?